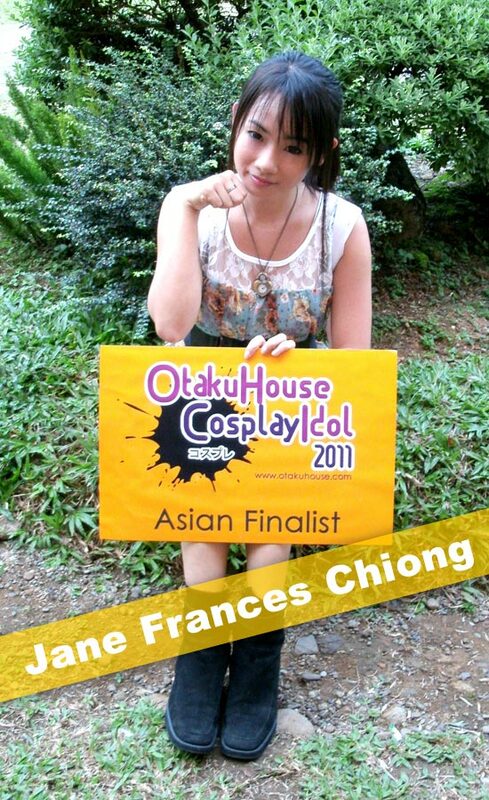 Asian Finalist Jane Frances Chiong’s mesmerizing eyes captured voters’ hearts in the Qualifiers with her depiction of Hell Girl. More of her cosplay showcase below! Cosplayer’s Comments : Being the youngest of the group, Azusa has been my personal favorite as she is so sweet and adorable. Finding the exact guitar was a bit difficult though, good thing a friend of mine has one, close enough to Azusa’s. The costume was hand-made with the help of our family friend. Cosplayer’s Comments : I wore a simple costume on this cosplay and had to keep up the elegance of Mikoto. This was taken on our school garden, days before the semester starts ^_^. Cosplayer’s Comments : For my all time favorite character on Death Note, I prefer the Valentine Version of Misa Amane. The costume and everything else shown in this photo was done with the help of my friends and relatives, because it was so tough finding such materials on our place. Such a blessing to have them ^_^. 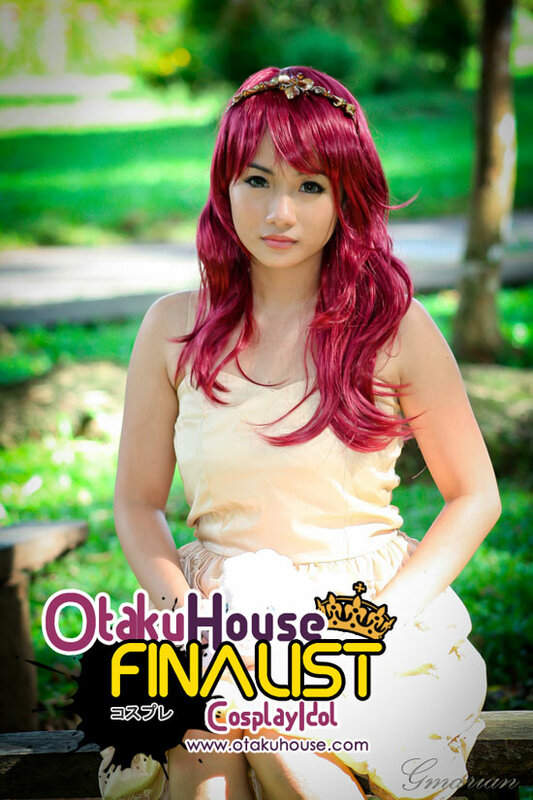 If you like Jane’s cosplays, support this Filipino cosplayer at the top of the page by clicking ‘like’ or ‘Google +1’!